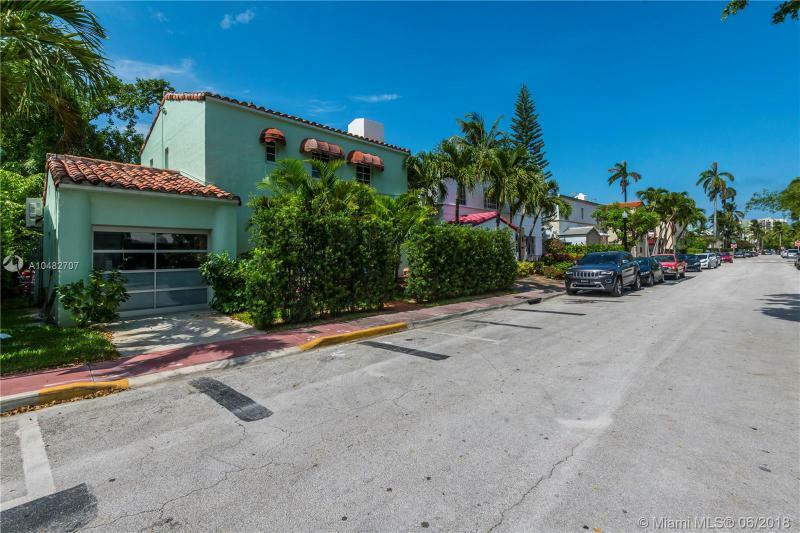 ESPANOLA VILLAS 1ST ADDN 837 ESPANOLA WAY MIAMI BEACH. 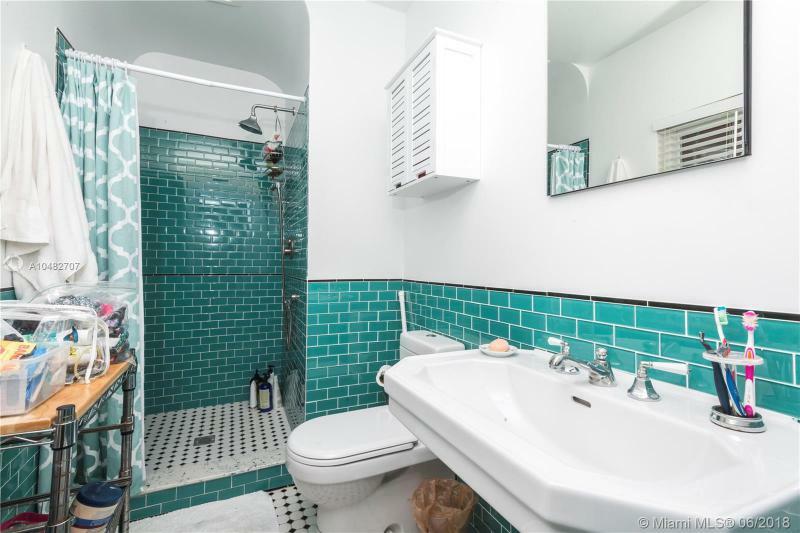 Art Deco Gem Built by the Art Deco Master himself, L Murray Dixon. 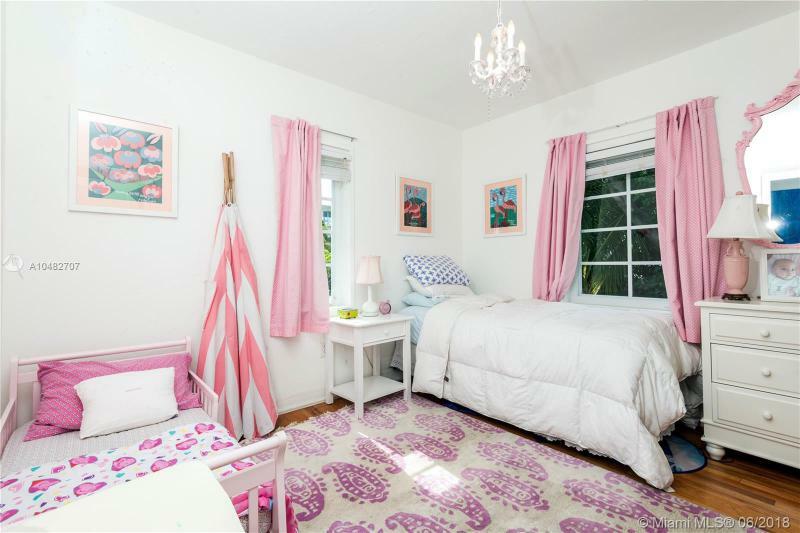 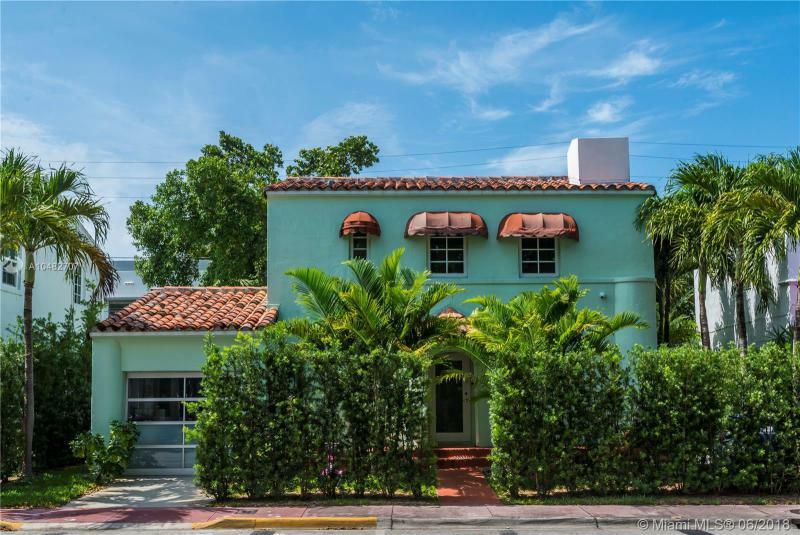 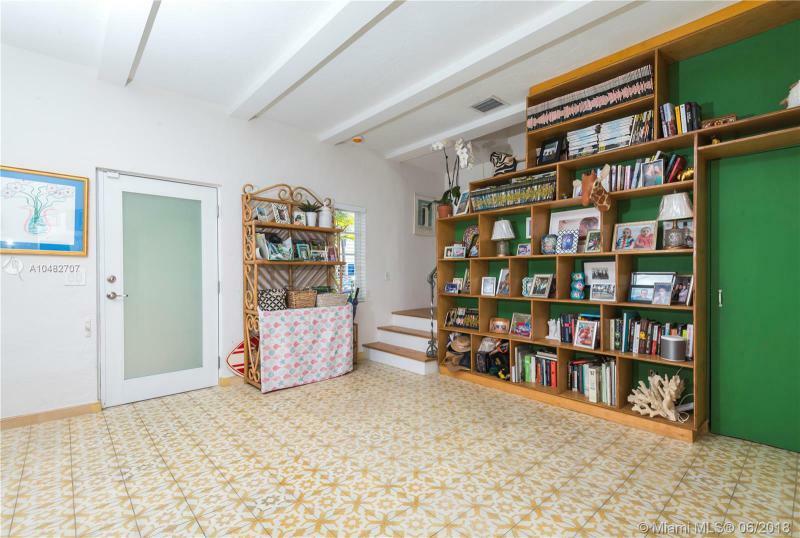 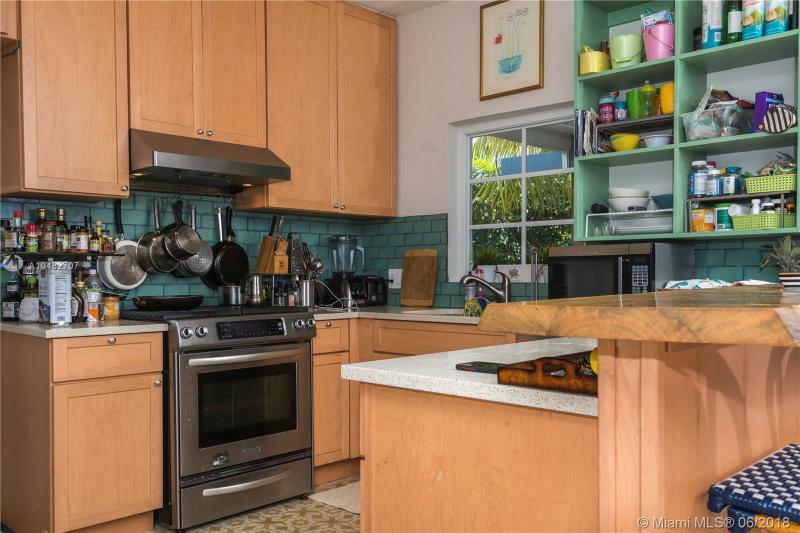 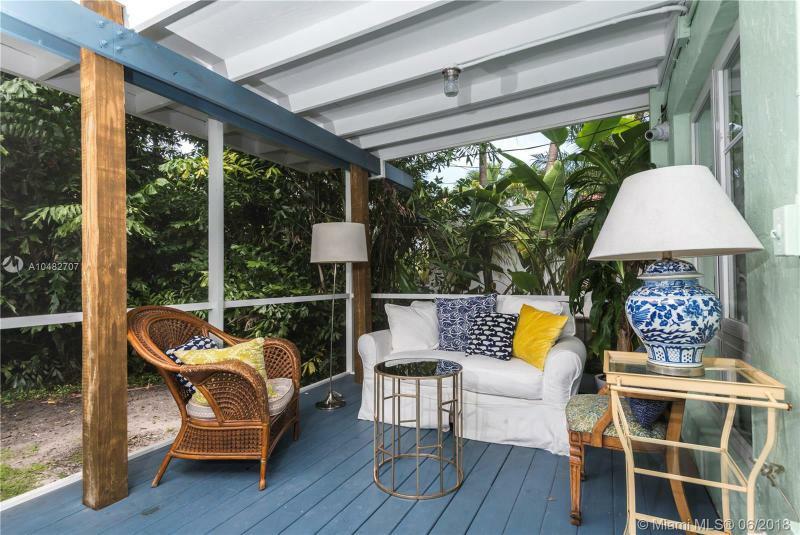 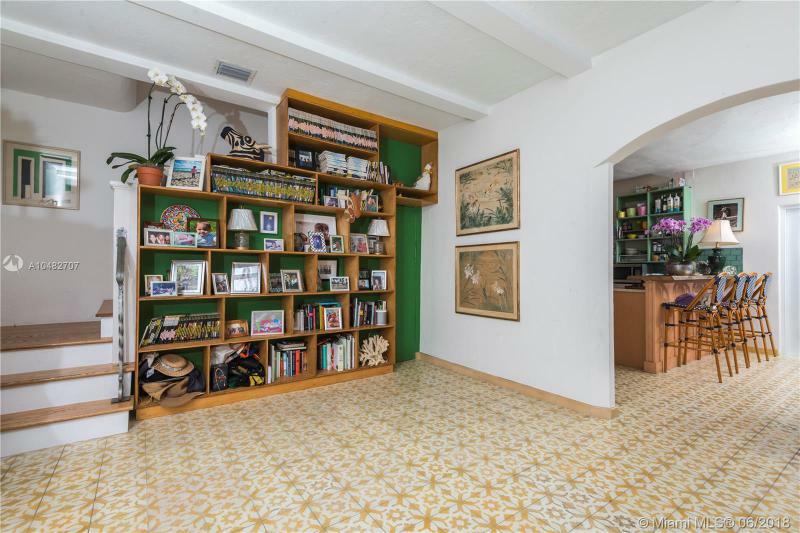 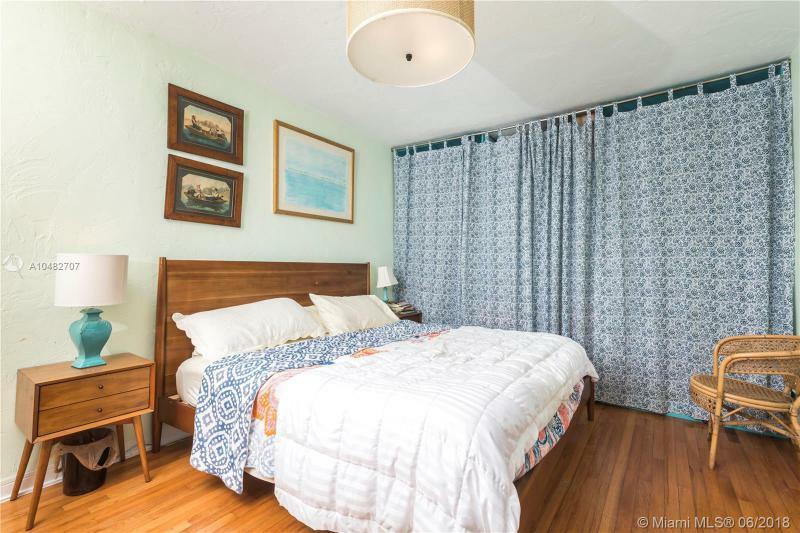 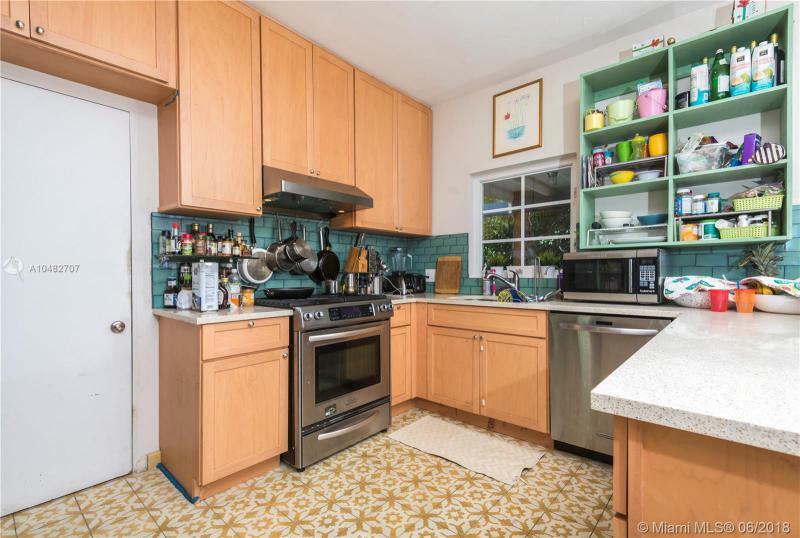 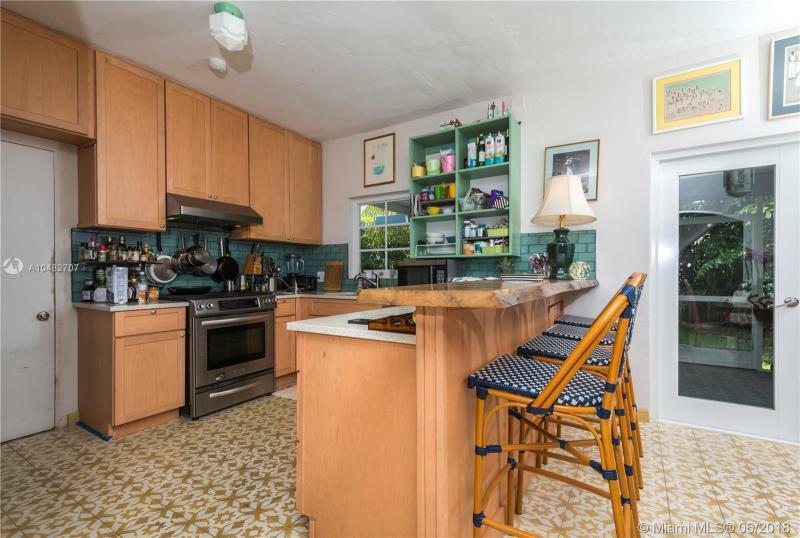 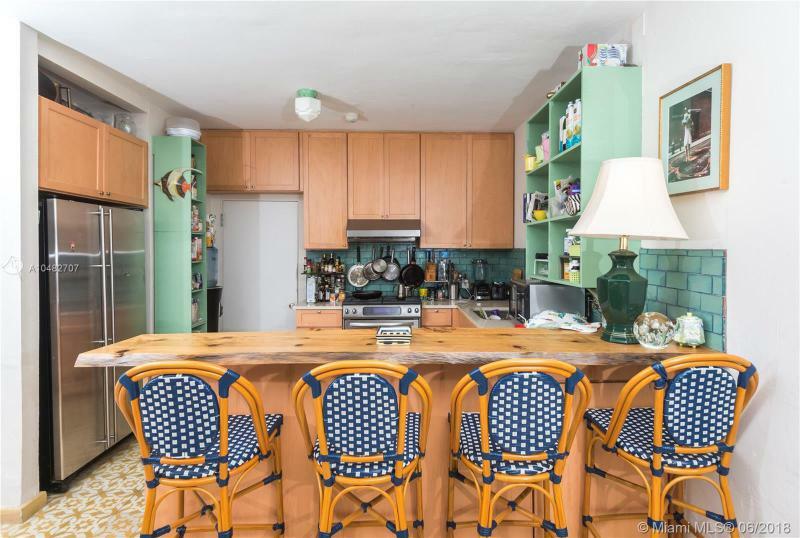 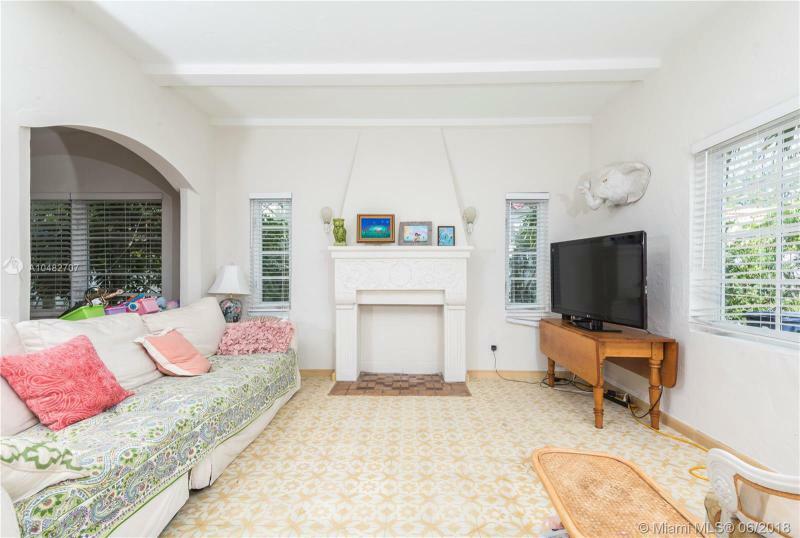 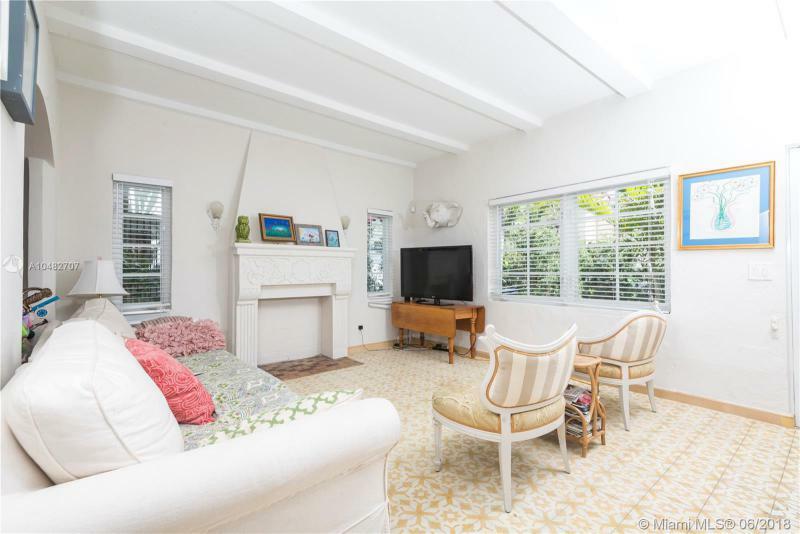 This 1935 house is located in the center of South Beach on Espanola Way, 2 blocks from Lincoln Road and a short walk to the Beach. 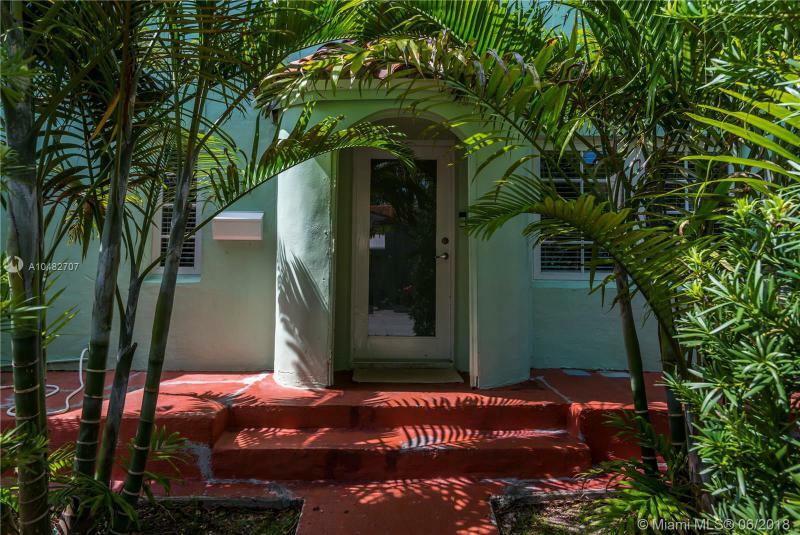 Seller put in a new AC, New Roof, New Gas stove, Washer/Dryer, but has kept the original Art Deco charm. 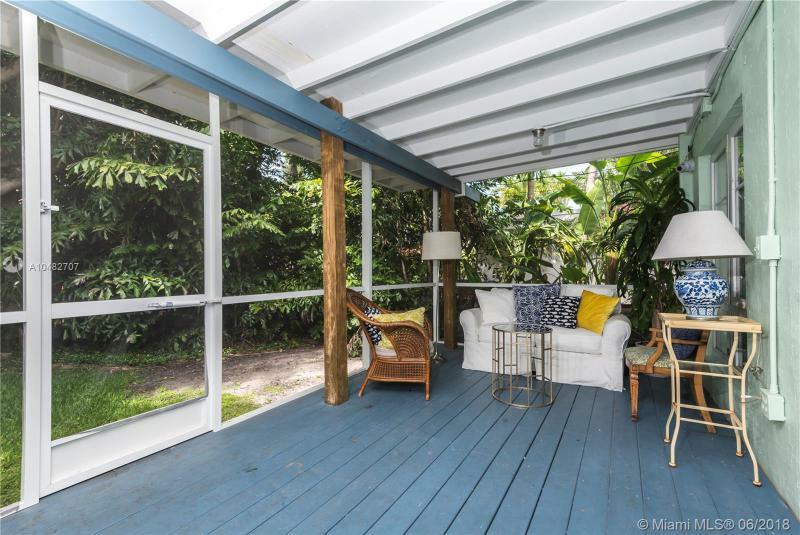 Seller has also added a new screened in Porch overlooking the tropical backyard where you can sit outside and enjoy the ocean breezes. 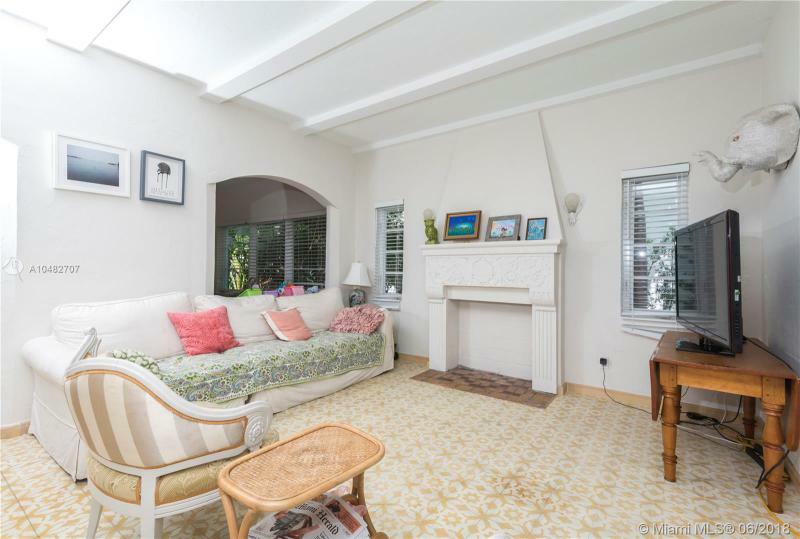 1921 sqft - living area, and with garage there is 2211 sqft total. 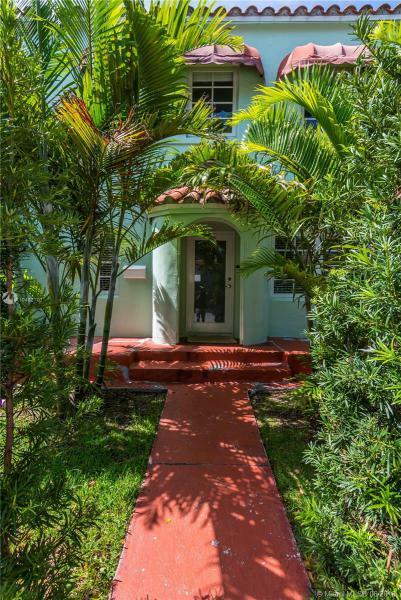 If you are interested in buying property located at 837 ESPANOLA WAY, Miami Beach, FL 33139, call us today! 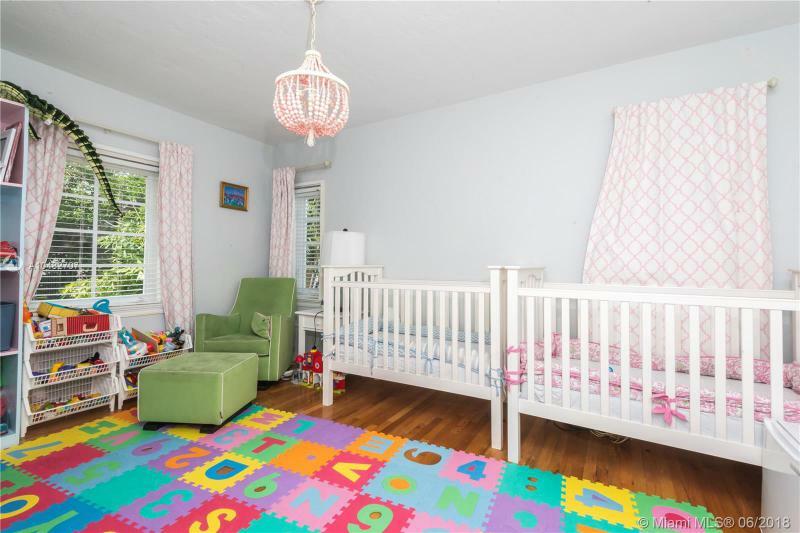 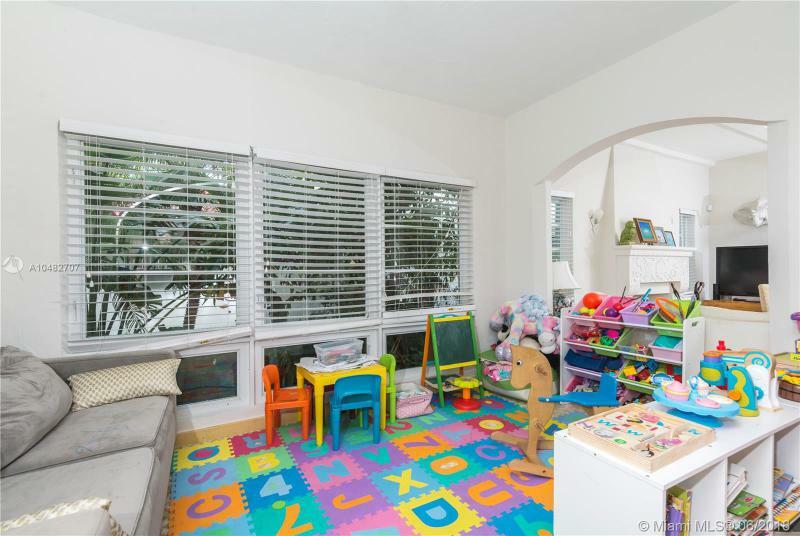 Sale price is $ 1 195 000 ($ 622/ft²).